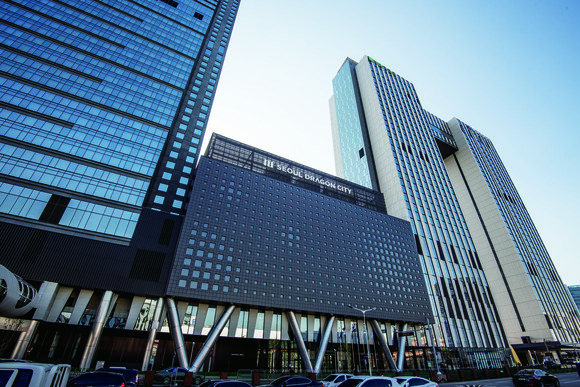 SEOUL, South Korea—Systems integrators Winmeditech and TechData, recently deployed a range of complete HARMAN Professional Solutions AV systems in the Seoul Dragon City hotel complex. 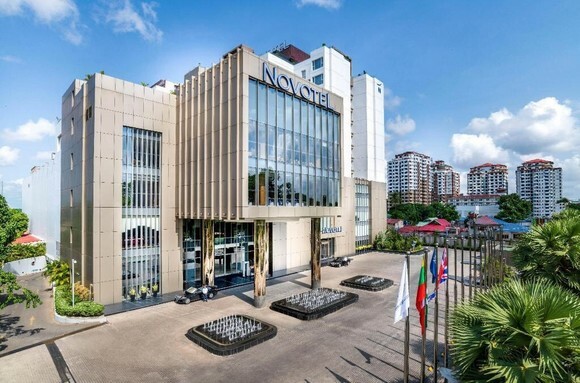 Opened in October of 2017 by AccorHotels, Seoul Dragon City contains 1,700 guest rooms spread over four hotels, all within an interconnected series of skyscrapers. Billed as a “lifestyle hotel-plex,” the massive facility features 11 restaurants and bars, 17 meeting rooms, two multi-function grand ballrooms, and four full floors of entertainment in a Sky Bridge—the first of its kind in the world—suspended between two of the towers. In order to deliver exceptional audio, visual, lighting and control throughout the massive complex, TechData and Winmeditech deployed a cutting-edge, end-to-end HARMAN solution made up of 428 JBL Professional speakers, 31 Crown amplifiers, eight Soundcraft mixers, 35 BSS signal processors, 147 AKG microphones and accessories and 212 AMX control systems. 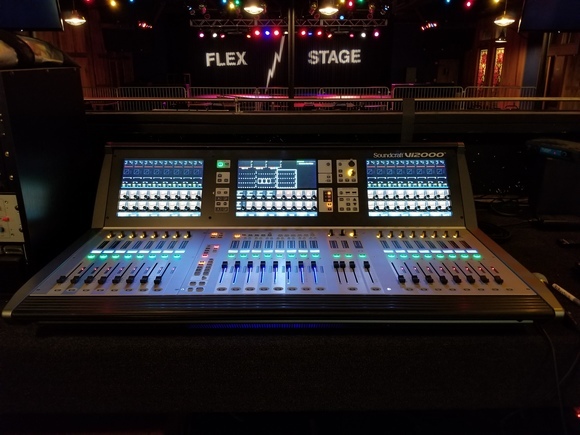 TechData was hired to design audio systems for many of the critical areas in the complex, while Winmeditech was hired to provide smart environments for the AV and control systems. The HARMAN system is divided into 13 main zones that cover the two grand ballrooms, three dining rooms, four meeting rooms, a fitness center, two gyms and the building-safety center. 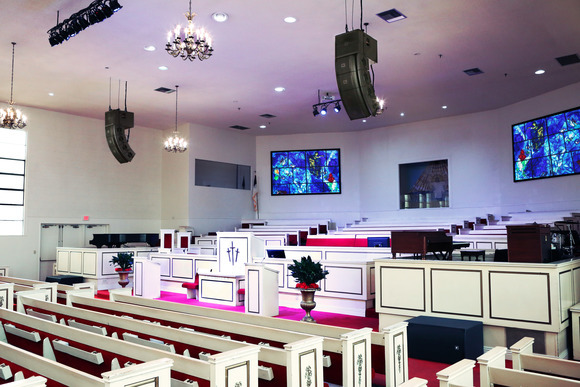 JBL VerTec VT4887 and VT4886 line-array loudspeakers and VT4882 subwoofers deliver audio in the ballrooms, and a variety of Control Contractor Series speakers and EON Series speakers handle the smaller spaces. Power is provided by Crown DriveCore Install series amplifiers. Audio is mixed on Soundcraft VI-3000 72MO and GB4-32 consoles, and processed via BSS BLU-806, BLU-326 and BLU-100 signal processors. The system includes a wide range of AKG microphones to accommodate any type of event, including D5S and D7S vocal mics. The control infrastructure includes a range of AMX products, including AMX NX‑3200 NetLinx controllers, MMC-1000-NC tabletop touch panels and MKP‑108L keypads. The HARMAN systems are configured to allow for centralized monitoring in the building-safety center, requiring fewer operators and reducing costs.